Ah Space NK, Any beauty lovers haven and when I’m in London or basically any city with one I just have to go in and stare at all the beautiful make up. Recently, when I went to London to see my best friend and take a few days off work, I did just that. Space NK is a store with such a ‘luxury’ feel and offers a fantastic array of beauty products, which aren’t easily accessible on the high street. I decided to have one treat which was the Laura Mercier Translucent Powder and the powder hasn’t disappointed it is a 5* product FYI. The trouble came when at the till, the lady mention that there would be a special offer for cardholders online for the weekend… £15 off a £60 spend WHAT A DREAM. I couldn’t help myself… It had been a long week and I caved in. Here are the products I’ve treated myself too and I have zero regrets about these as I love them all! 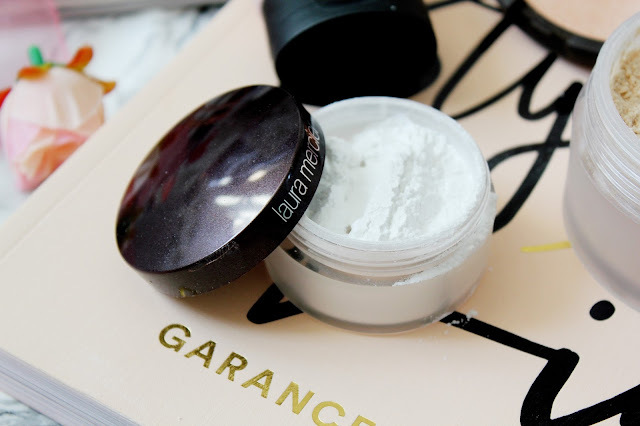 I think making sure you’ve set your makeup is really important, especially your under eyes (which is an oily area for me) and I’ve always struggling trying to find the perfect powder, until now. 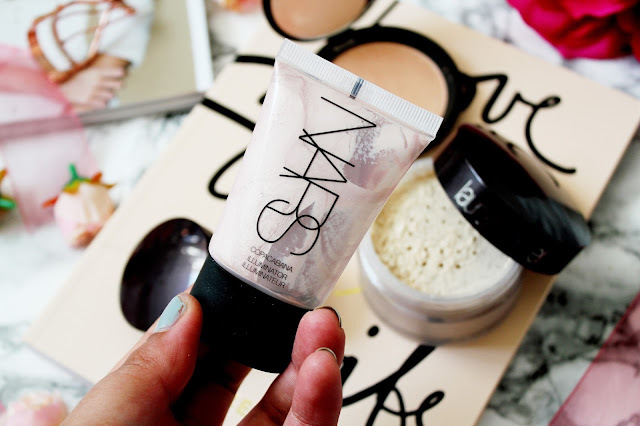 You need the smallest amount of this powder and it goes a really long way. You can apply this powder with a sponge or a brush. I think if I’ve gone for a lot of concealer I reach for my Real Techniques Complexion Sponge, but if not I’ll use a powder brush. 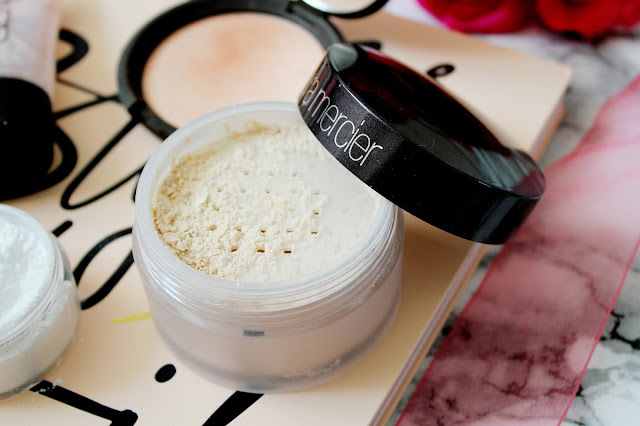 Laura Mercier seems to be the brand of perfect powders. 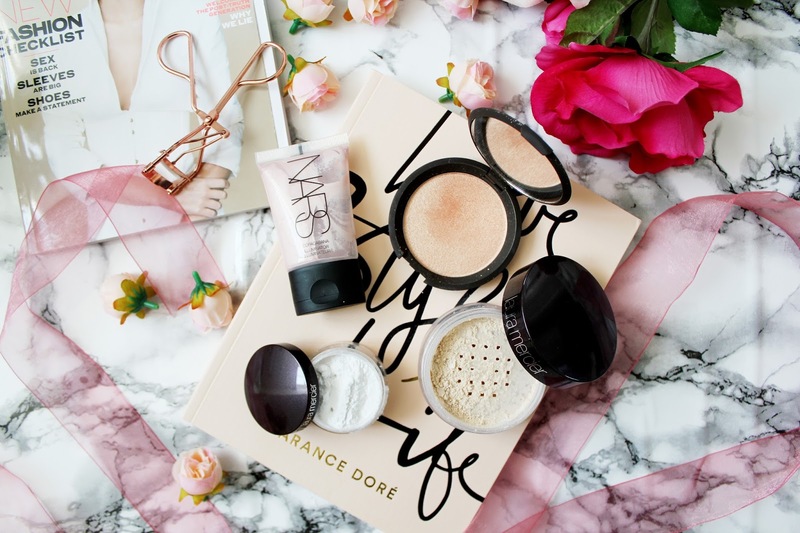 This powder is a transparent white colour that adds a brightening boost to your skin. What’s great about this powder is it doesn’t crease and it suits all skin types. You can also minimise dark shadows with this powder as it can maximise the wear and coverage of your under-eye makeup. 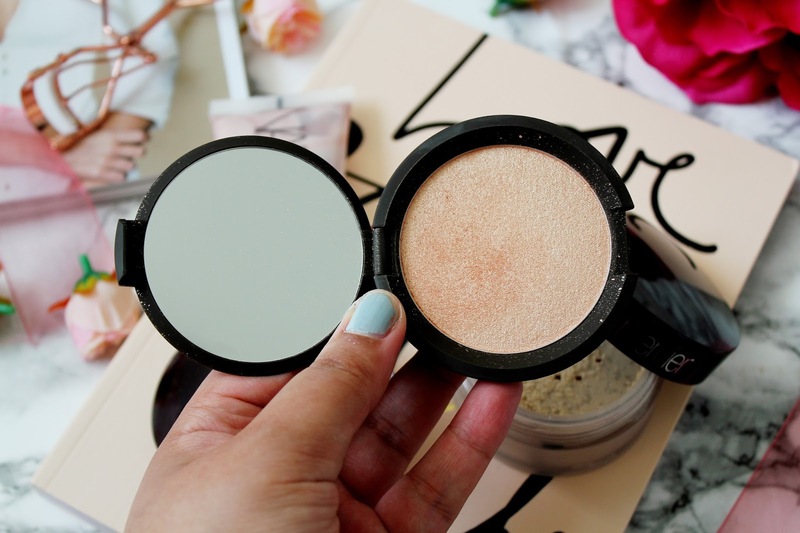 This powder brightens without adding shimmer which is an added bonus. This illuminator from NARS works like an absolute dream. 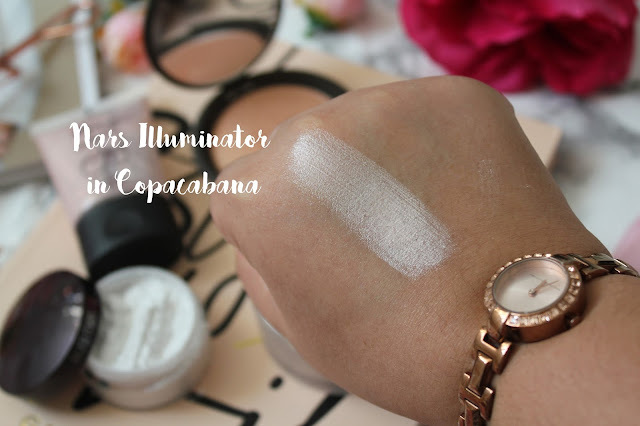 This illuminator can be used to highlight bare skin or brighten makeup. It also contains antioxidant polar berries, soothing frankincense and vitamin B5 which helps to hydrate but also protect your skin. 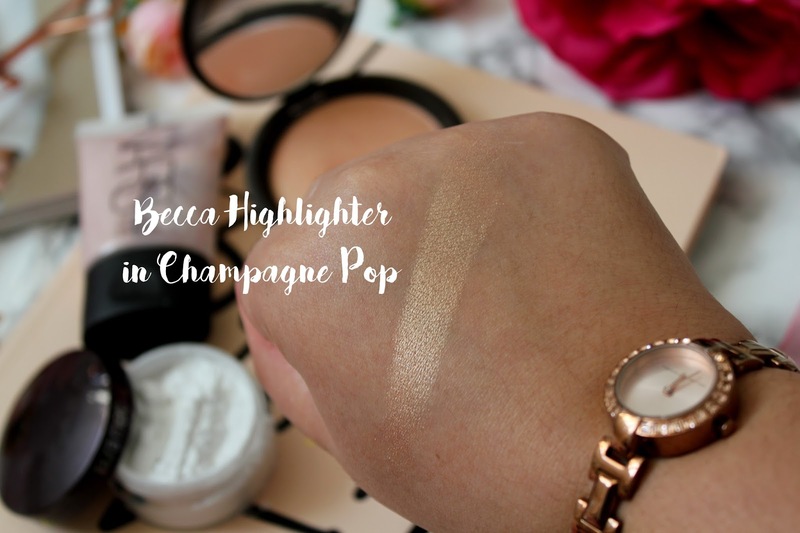 Is there anything bad to say about Becca highlighters? Champagne Pop is easily the most talked about beauty product from 2016 and for good reasons. I mean the brand has the same name as me, it’s a sign right? This highlighter is absolutely stunning and you only need the smallest amount to shine like a glazed doughnut. The multi-toned pigment pearls in the highlighter adjust to your skin’s natural undertones, which means this is suitable for all skin types too. 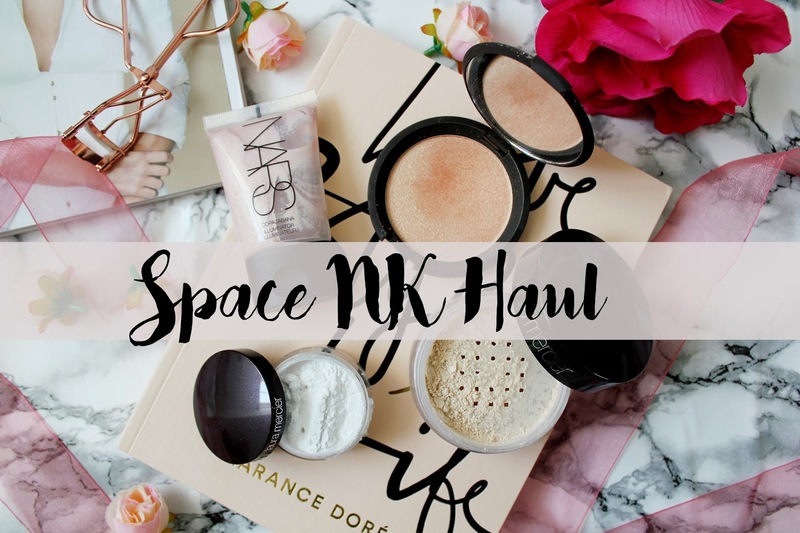 Have you ever been to Space NK? Have you tried any of these products before? What's on your beauty wishlist? Love the bits you picked up! Going to have to schedule a Space NK trip ASAP!